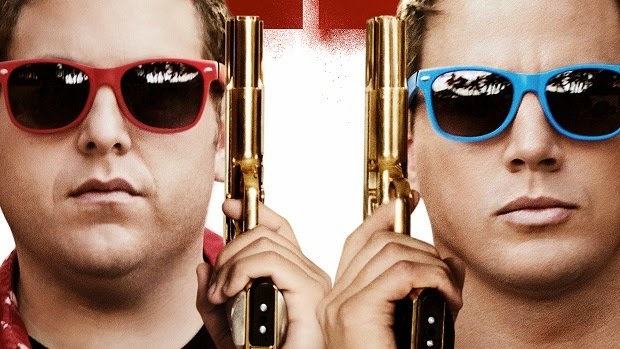 22 Jump Street is one of the most unique comedies in recent memory because just as it appears you are going to get more of the same, with meta jokes about sequels rather than reboots this go around, Lord and Miller decide to give us something completely different. Rather than rerun the gags from the original, the sequel goes in a different direction as this franchise organically shifts from more of a comedic bromance to a comedic buddy cop film. In doing this the film gives up some of the continuous laugh out loud moments, as Jonah Hill's physical comedy fills in the gap of some missing raunchy humor. The film has plenty of those insane, over the top jokes that this franchise is becoming known for, it just does not rely on them as heavily this time around; much of the more traditional humor comes from Ice Cube who steals the film from a comedic standpoint. 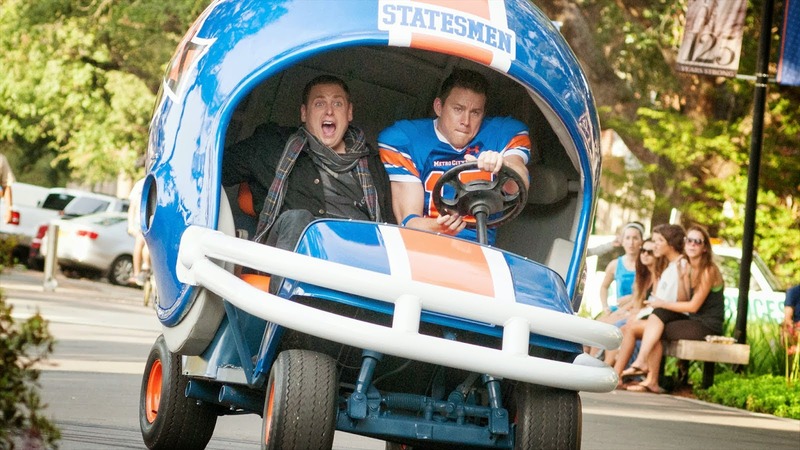 Ultimately, what will make 22 Jump Street an enduring comedy is the commentary it provides on sequels.  The film is a non-stop meta onslaught of jokes regarding Hollywood’s reliance on franchise sequel films. So much so that the end credits are literally just that: a non-stop barrage of hypothetical sequels. While this sequel does not surpass its predecessor when it comes to pure laughs, Phil Lord and Chris Miller’s decision to make this film the definitive commentary on sequels rather than simply rerunning the same jokes again will have people talking about 22 Jump Street for a long time!